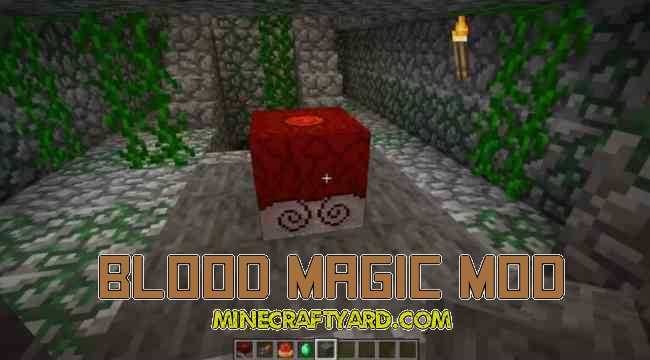 Blood Magic Mod 1.12.2/1.11.2/1.10.2/1.9.4 for Minecraft.It is a spell based mod which add massive content to the game. So basically to understand this modification is really simple. 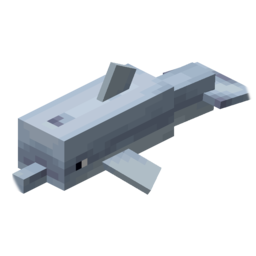 It allows you to have different items through casting different spells. 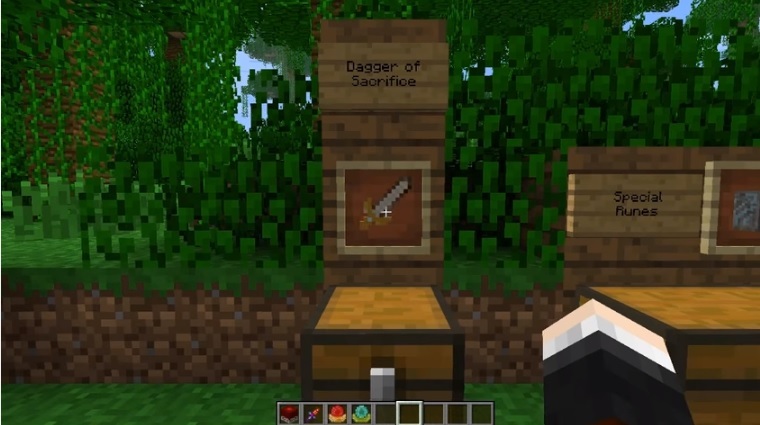 The spells require some basic options such as adding life points which is considered as your blood through sacrifical knife. 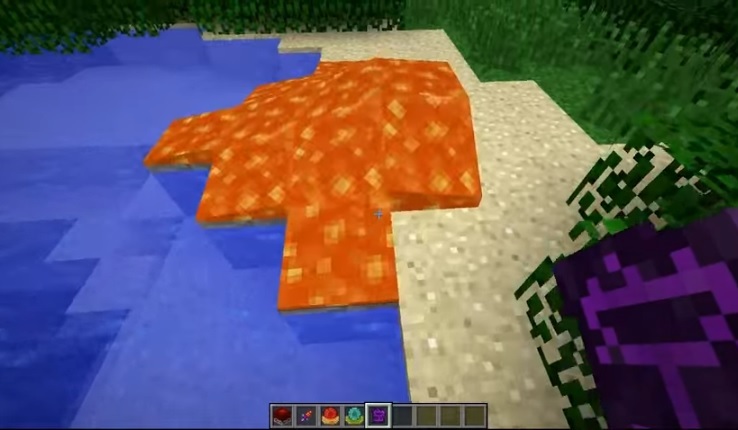 It will add some cool items such as amazing blocks, spells, rituals and structures. It is a worthwhile modification which will need a weekend to explore it completely. The modification requires a sample of blood to perform magic. The samples can be from your or some other. You can also take your sample through sacrificial knife. 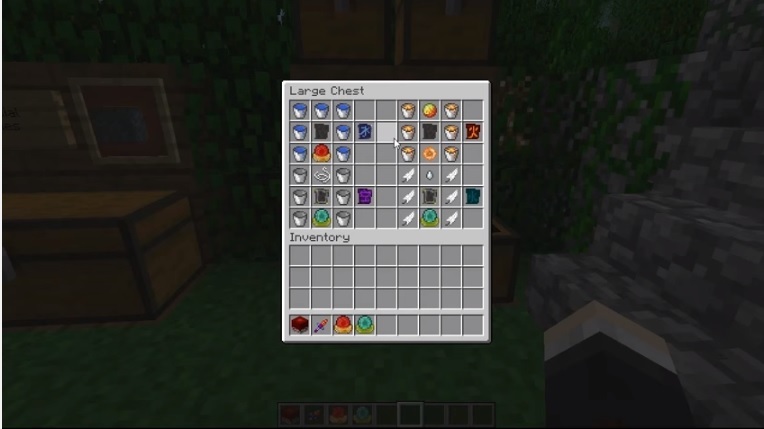 Then you have to store your life points and a diamond. Then it will convert it into a new item. The process require a complete recipe to work with. So check it more yourself. Developmental phase of this tool is relatively complete and some features will add in the upcoming version. 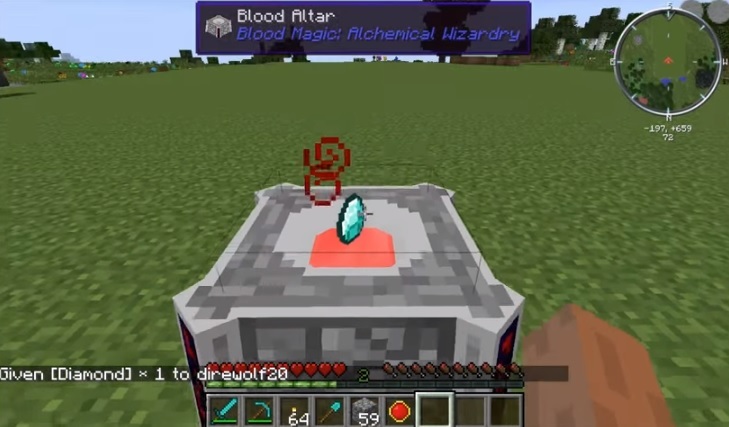 Latest version of Blood Magic Mod for Minecraft is 1.9 which is available below. We always try to distribute legit content. But sometimes it gets really hard to check each and every one and for that we require some assistance from the fans. 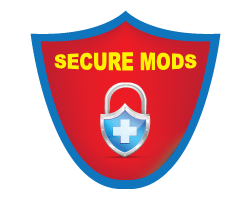 The tools are properly checked by the latest antivirus and malware bytes tool which reduces the risk of malicious content. If you have any query then please use comment section.